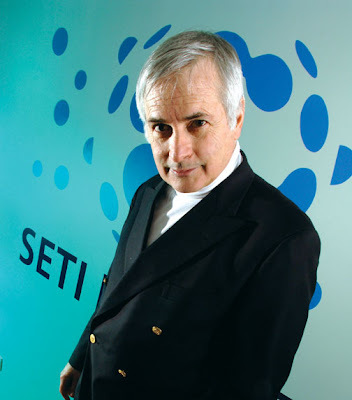 Twenty five years ago, on November 20, 1984, the SETI Institute was founded. It's history goes much deeper than that, of course. Nearly fifty years ago, Frank Drake conducted the first radio search for extraterrestrial intelligence, known as Project Ozma. 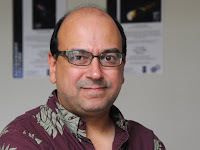 Today, the Institute, independent astronomers, home computers, and supporters like you continue to bring SETI closer to the detection of a signal from our celestial neighbors. 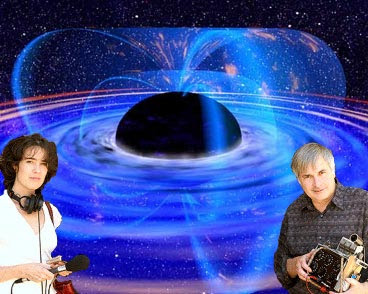 Hear all about SETI's history, from the Drake equation and the Allen Telescope Array to SETI@home and optical SETI, on this week's show. Do you see the part where it says we'll all die on December 21, 2012? Mayan scholars don't see it either. Ancient Mayan glyphs and their concepts of language and time aren't fully understood by anyone, but no one who studies their ancient beliefs is under the impression that they ever forecast the end of anything other than various cycles of time. Like many cultures, the Mayans understood time as being cyclical, rather than linear. Hence, the round calendar. 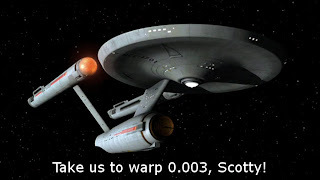 They had short counts of time within long counts of time, just as we do. One of the longest counts, the Baktun, ends on what some argue to be December 21, 2012, just like one of our long counts, the year, ends on December 31, 2009, and then starts over. 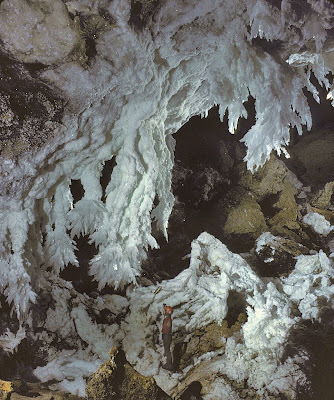 In this week's show, Seth and NASA Astrobiologist Dave Morrison discuss some of the unlikely harbingers that some say are the fulfillment of Mayan doomsday prophesy, including those postulated by the marketing campaign of a certain new disaster movie coming out this week. Note: It has been pointed out that the picture above is an Aztec calendar. Of the many cultures that developed in the Yucatan region in the past three thousand years, the Maya were most instrumental in developing this calendar. The Aztecs just figured out how to make it look pretty. 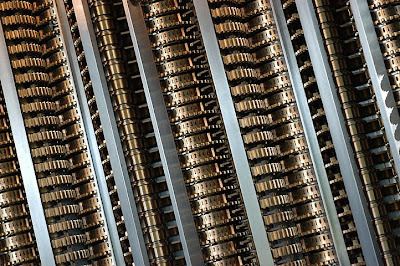 Charles Babbage created Difference Engine Number 2 in the mid 19th century. Created on paper, that is. 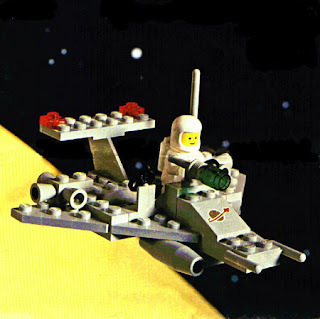 He never got to see his creation completed, as it wasn't actually built until the early 1990's. 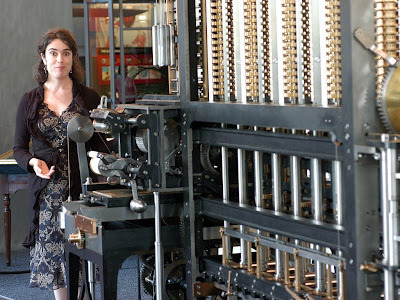 In 2008, a second working Difference Engine Number 2 was installed at the Mountain View Computer History Museum, and is pictured above, top, in detail, and above, bottom, with human Molly Bentley. Hear more about Seth and Molly's trip to the Computer History Museum on this week's show. A century ago, a team of Greek divers, exploring the coast off the island of Antikythera, discovered a ship wreck which contained part of what is believed to be the oldest known complex scientific calculator, dated to the first century, BC. The top picture is a reconstruction of the entire mechanism. The bottom picture is the main fragment retrieved from the wreck. 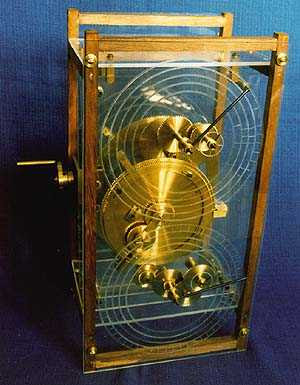 The mechanism was used as an astronomical clock, wherein a date was entered and the mechanism would calculate the position of the sun, moon, and other planets. 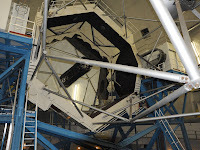 It also provided information about the phases of the moon and was used to predict solar eclipses. 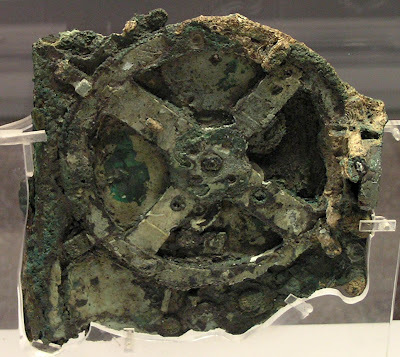 Learn more about the Antikythera mechanism on this week's show. 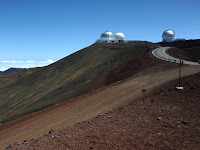 Seth and Molly ascend the heights of Mauna Kea to visit the Keck Observatories Here are the people working in that rarified location. 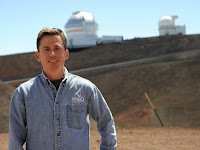 Listen to their stories on Aloha Astronomy on Are We Alone? 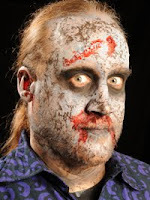 Gary gets an extreme makeover to go undercover at Zombiefest. Seth captures the deathless images. 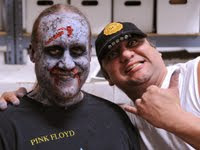 Check out the action on Skeptic Check: Waking the Dead. Click an image for a larger photo. We want to know about you...and your Are We Alone? listening habits. 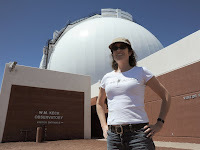 By filling out our survey, you help us out and qualify to win a SETI Institute mug! Less than a minute's worth of questions and easy to do. Take the Are We Alone? survey! It had to happen: invading aliens are now the good guys. Hollywood loves to turn the tables on its own hackneyed formulae. For decades, Native Americans were on an endless warpath in the movies, getting up in the morning with only one item on their "to do" list: namely, mount yet another attack on gnarly ranchers and the occasional wagon train. But these days, the Indians in the popcorn palaces are laid back; sage and sympathetic. Overturning cliches always plays well, because doing so allows filmmakers to meld helpful familiarity (you know how these guys are supposed to behave) with surprise (they're not conforming to type). 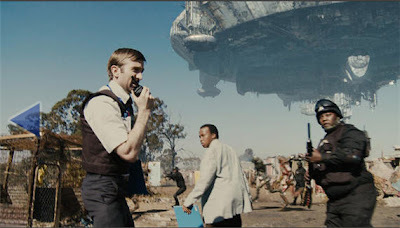 In "District 9," a hubcap-shaped alien mother ship – looking like a kit bash of a few thousand Revell model tank parts – comes to Earth and stalls over Johannesburg. The confused occupants disembark, and quickly confront their South African hosts with yet another social problem (as if the country needs one). Where do we put these dudes? Dr. Bennett writes: “The problem involved two identical envelopes--one with two $1 bills in it and the other with a $1 bill and a $100 bill. The envelopes are mixed and you choose one to keep. But before you get to keep it, I randomly remove a bill from your envelope and show it to you. It is a $1 bill. I return it to your envelope and offer to switch envelopes with you. Do you keep your envelope or switch with me? In other words, is your envelope more likely, less likely, or equally-likely to contain the $100 bill? This is the carcass of a sea bird and the plastic that ended up in its stomach. Countless sea birds have been found with digestive tracks filled with plastic bottle caps, tabs, and tiny slivers of plastic confetti found adrift in our oceans. Some scientists estimate that the garbage patch in the Pacific ocean, consisting mostly of plastic, is twice the size of Texas. Watch Captain Charles Moore's talk at the 2009 TED conference about plastic in the oceans and the Great Pacific Garbage Patch. 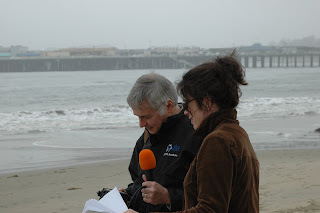 Captain Moore speaks more about our plastic legacy on Earth: A Millennium Hence on Are We Alone? Julie Burges and Sean Owens from the U.C.-Davis Regenerative Medicine Laboratory, with Miss Annie. Miss Annie is being treated for arthritis with stem cells and can be heard (snorting) in our show, "Rxs Get Personal." copyright: University of Veterinary Medicine Hannover. Do not try this at home! A researcher tickles a gorilla as part of a study into the evolutionary roots of laughter. Hear the results in Seth's interview with psychologist Marina Davila-Ross on "What Makes Us Human? Part I: Others." Earlier this year, Seth spoke at Spacefest in San Diego, a gathering of astronomers and astronauts to celebrate the exploration of Space. 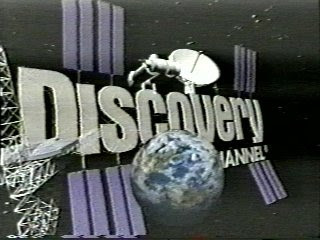 Also in attendance were the two main actors from "2001: A Space Odyssey", Keir Dullea and Gary Lockwood. You can hear Seth's interview with them in this week's show. 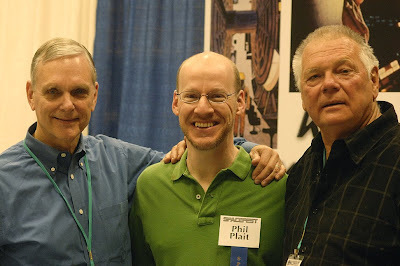 Another featured speaker at Spacefest (and monthly guest on Are We Alone's 'Skeptic Check'), Phil Plait, is pictured here with the two actors. They wanted Seth to be in the shot too, but as the photographer, he had to say, "Sorry, Dave. I can't do that." 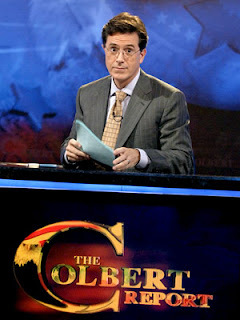 This week, Seth expanded on an earlier article for an op-ed piece in the New York Times. 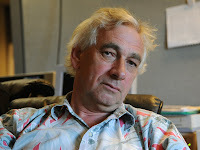 In it, Seth describes the near future of space 'travel' being conducted visually and robotically. After all, it would take as long as homo sapiens have walked the earth to get to the nearest star and back. And it may not be worth the wait. Better yet, Seth suggests, we should be sending unmanned craft, like the Mars rovers, to survey and capture data that we can analyze from the safety of our living rooms. You can read the whole editorial HERE. 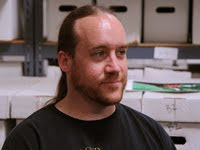 Seth discusses SETI, skepticism, close encounters, building his first telescope, the Allen Telescope Array, and other detection methods on Fora.tv with Blaise Zerega. 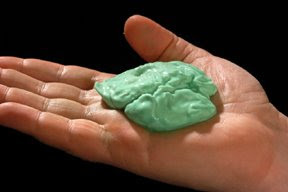 In our most recent program, "You've Been Slimed", Seth & Molly make slime in the SETI kitchen with guest Tori Hoeler. Here's how: Fill one cup with water and add a spoonful of the Borax powder and stir it up. Fill another cup with about 1/2 inch of glue. Add three tablespoons of water to the glue and stir. Add a few drops of food coloring and stir again. Add two tablespoons of the Borax solution and stir well and voila! You've been slimed! Of course, for the above photo, I'm the one forced to pose with the slime. It was kind of slick, viscous, sticky. I wish there were a single word to use to describe it. Blimey! I'm stymied. 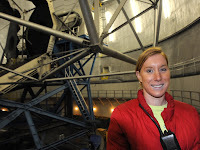 SETI's Jill Tarter was the recipient of this years TED prize! You'll hear a little about it from her in our latest program, "A Man, A Planet, A Tenal: Panama! ", and you can watch her full speech in the above video. Jill's plan: To assemble a group of engineers to create a system to facilitate mass collaboration over the web and incorporate innovative data processing methods, including the ability to input alternative search algorithms. 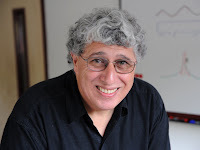 The aim would be to tap into the power of open-source initiatives, to globalize the search for extra-terrestrial intelligence and empower a new generation of SETI enthusiasts. The launch of this new system would be backed with a major storytelling and awareness campaign whose goal is to inspire millions to participate.